Our award-winning web and software engineers are enabling businesses to solve their most complex technological challenges. Sometimes off-the-shelf applications aren’t right for your requirements. That’s why we also offer bespoke software and a breadth of other software services to help you achieve your goals. We support businesses of all types – from start-ups looking to launch their first digital proposition, to large organisations with complex legacy systems. So whether you’re looking to automate business processes, upskill your teams, or deliver better experiences, we can help. Our experienced engineers get you to your business goals with bespoke solutions or full-blown platform implementations. 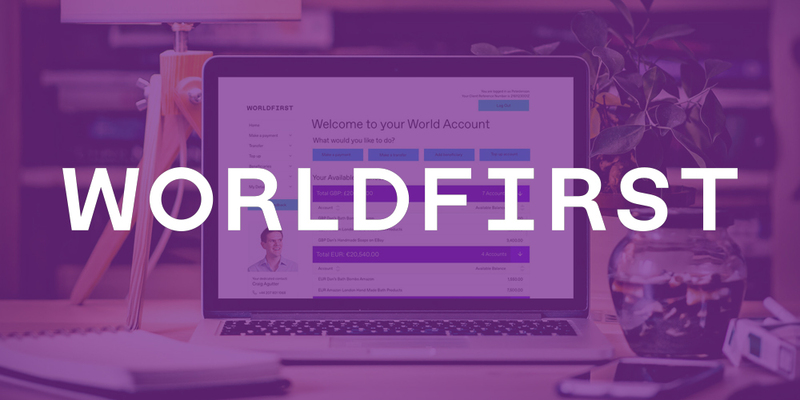 In-house support to develop WorldFirst’s digital capabilities. Learn how we helped WorldFirst boost productivity and upskill its digital teams. 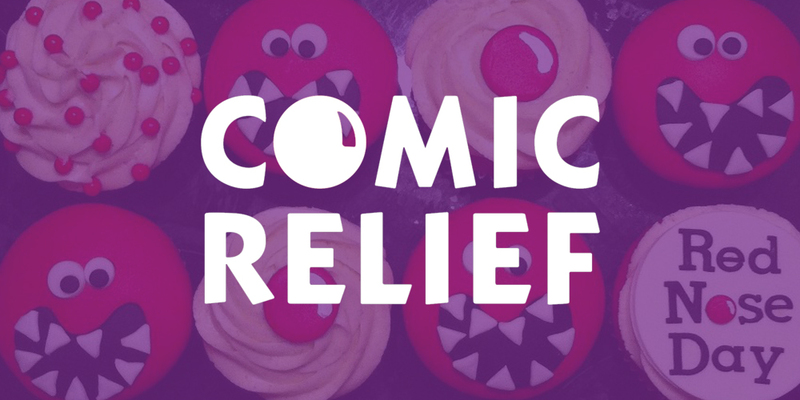 Developing a ground-breaking platform for Comic Relief. Learn how our custom engineering helped smash fundraising records. Inviqa started life over ten years ago as specialist PHP engineers. Today, we’re one of the largest independent software development companies in the UK. Our full-stack developers specialise in Symfony, Ionic, AngularJS, and more! 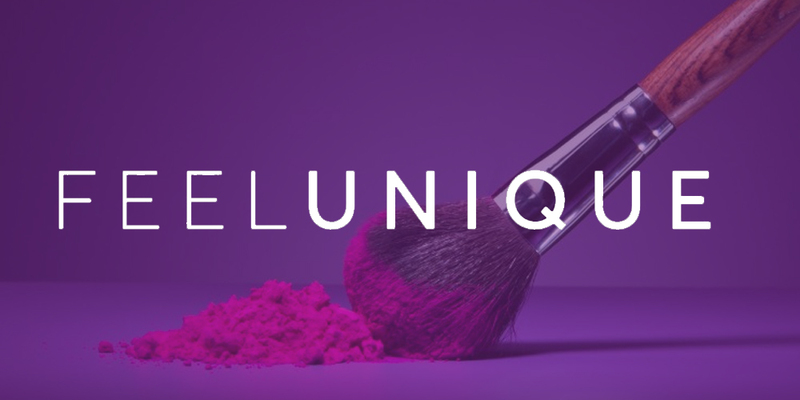 Discover how we helped a beauty brand scale, upskill its teams, and prime itself for future growth. 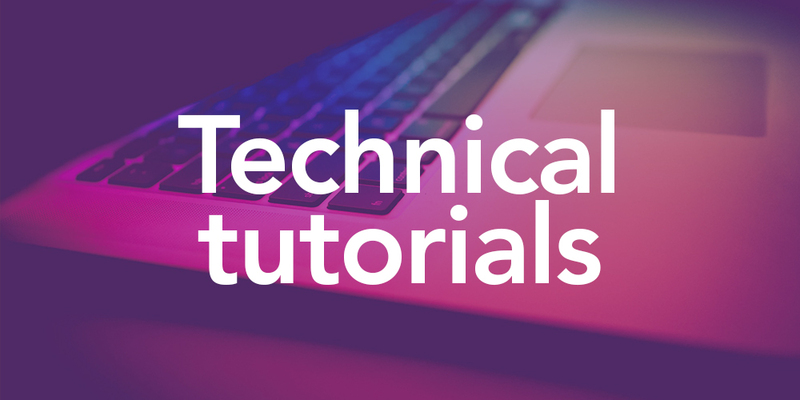 Our technical tutorials will get you up to speed on the most exciting web and software technologies. 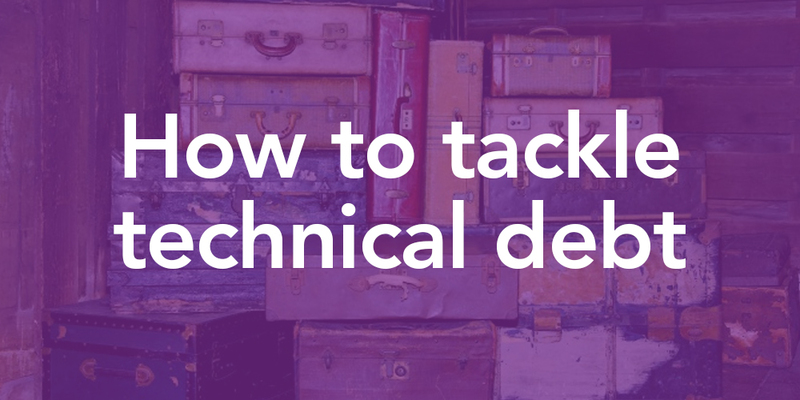 Our software engineers give their perspective on managing legacy systems and handling technical debt. This report reveals that businesses are struggling to join up strategy and delivery, and CX is suffering as a result. 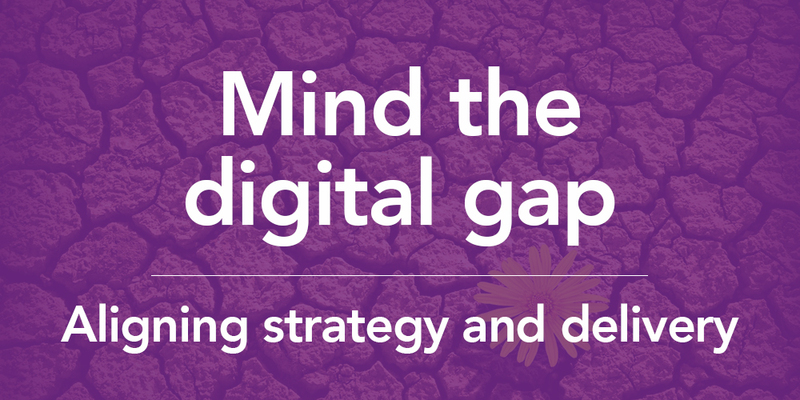 At Inviqa, we don’t just find you the right digital solution. We also identify new avenues, business models, and development approaches so you can meet your changing business needs in an innovative, agile way. We’ll show you the business value of a build-measure-learn approach, of prototyping, and of Agile principles.